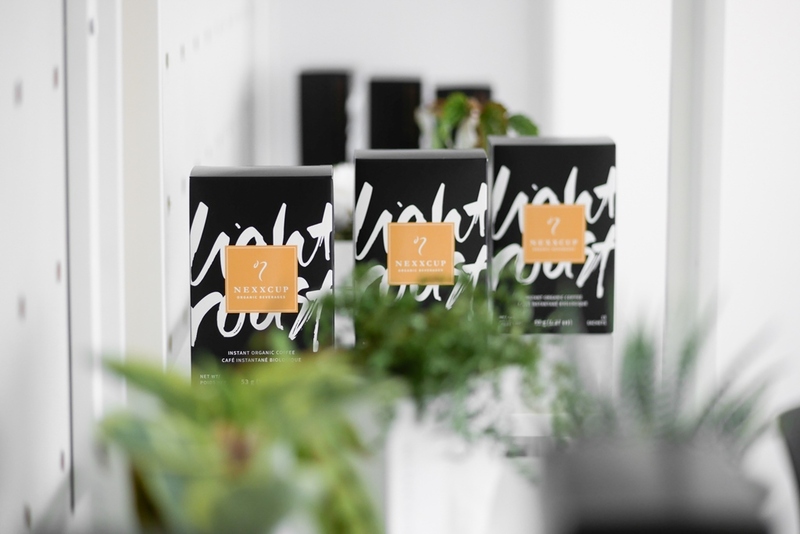 When Canada’s largest privately owned residential and commercial property management company came to us, we were tasked with reflecting their value through thoughtful design. After nearly a decade with the same website, it was time to put our creative strategies to work in developing a cleaner, more professional look and a modern rebrand empowering Gateway to be seen like the true industry leader they are. It’s kind of like we got them a designer power suit to flaunt. Now, they are looking fresh as heck with a website and brand that is worthy of their size and grandeur. And not to mention, the user experience is smoother than a polished doorknob – just take a look. This campaign earned Gateway Property Management GOLD in the Website Remodel category at the International MarCom Awards. Check out our full case study. 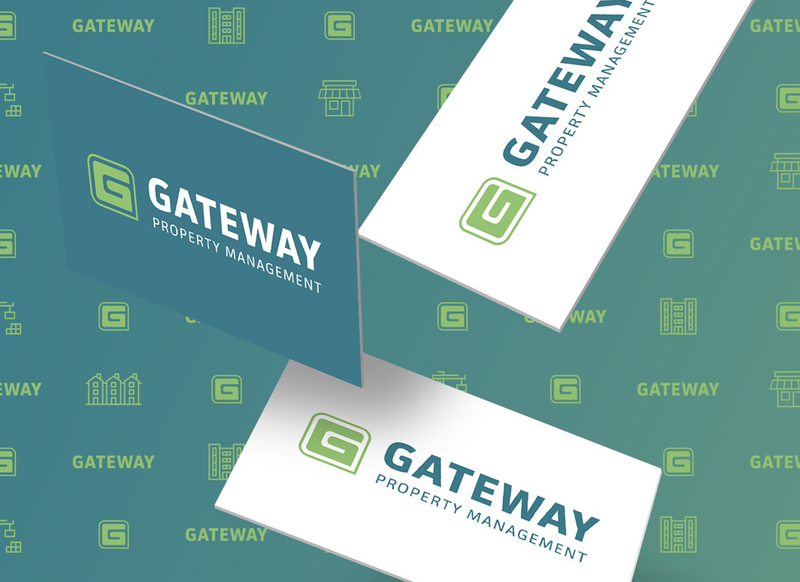 The full case study of Gateway Property Management is available now! 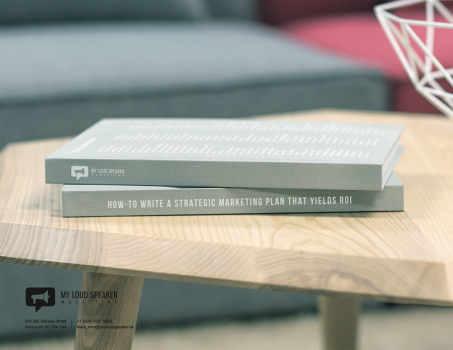 If you want to explore our past case studies, check out our marketing & branding case studies.